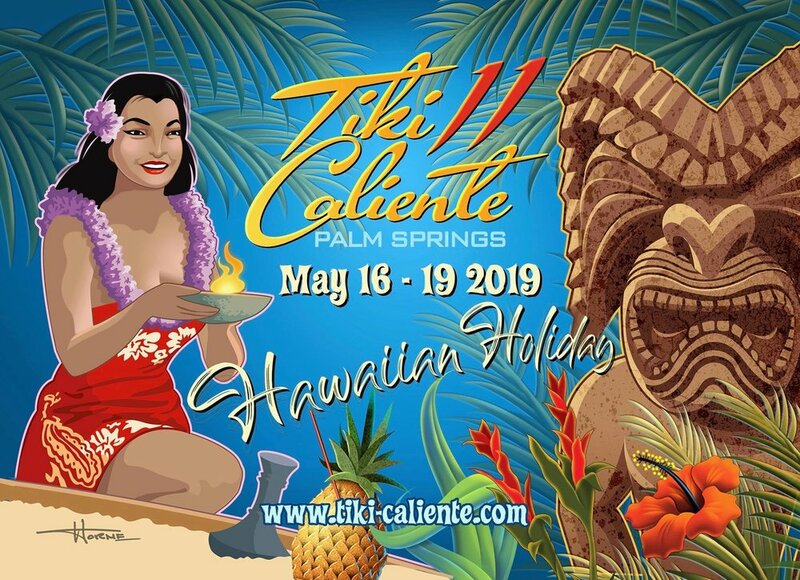 Tiki Caliente 11 is SOLD OUT! On an upcoming episode we will have host Rory Snyder tell us all about the event and the fun times ahead of us. But for those who didn’t already purchase a wristband, you’ll have to wait till next year. Just 600 lucky attendees will be there this May along with the Zen Tiki Lounge.